I sign up for Reddit gifts regularly. I love getting things in the mail, and I think the whole idea of Secret Santa / sending gifts to strangers in the mail is a really cool idea! So when I saw the anime and manga exchange for last month, I jumped on it right away. 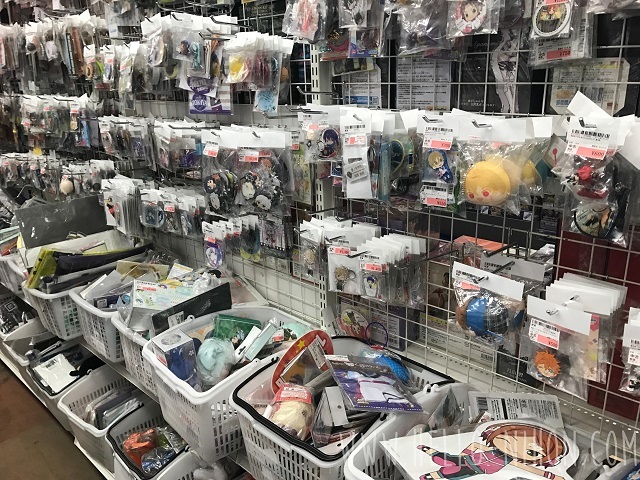 I mean, I live in Japan the birthplace of the stuff... And I live less than an hour from the anime mecca Akihabara... How could I pass it up? During my study abroad year, I came down to Tokyo for spring break. It was my first time in Tokyo, and being the closet otaku that I am, I wanted my first stop to be Akihabara. I made it my home base and stayed in a manga cafe there every night for a week. 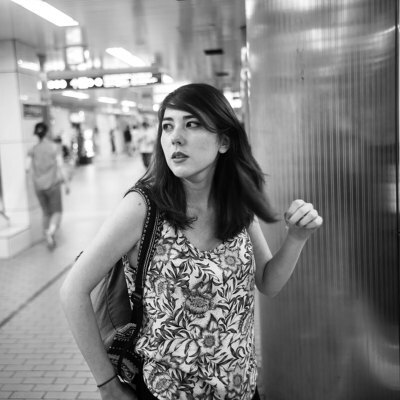 (I moved to Shibuya the next week.) Needless to say, I became very familiar with the area. 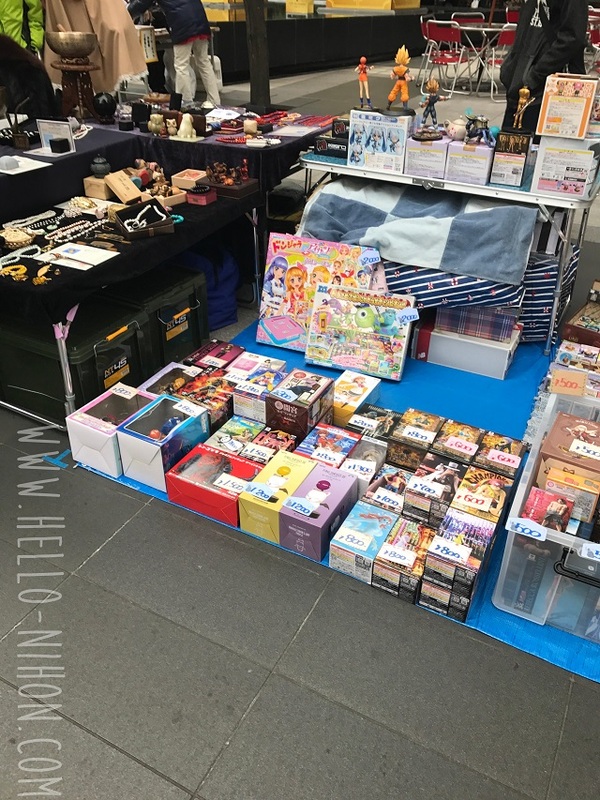 In the two years since I had backpacked through Tokyo (all I had was a backpack and a budget of about 1,000 yen a day, including lodging), not much had changed in Akihabara. 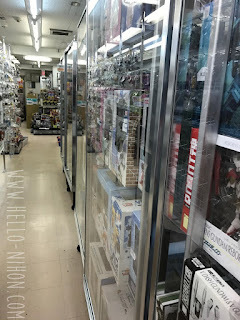 Sure, the anime figures and pop culture interests had changed to something new, but there were still maid cafes, the big Donki was still there... And I was hoping that my favorite figure shop was still around. This is the "main road" that I'm talking about! ...It was, sort of. But, just my luck, it was closed for renovations during my visit. I was planning on buying all the stuff for my gift exchange there! But I guess it gave me an excuse to wander around Akiba to find other cheap stores. I wanted to start at the top of the main road. For the life of me, I can't remember what it's called... But if you follow it down, you'll eventually end up in Ueno, and if you go up, you'll run into Ochanomizu. I figured it would be best for me to start at the top and hit the main shops. And lucky for me, this strategy led me right to a Kuriko-an, the taiyaki shop that was selling Magikarp taiyaki! 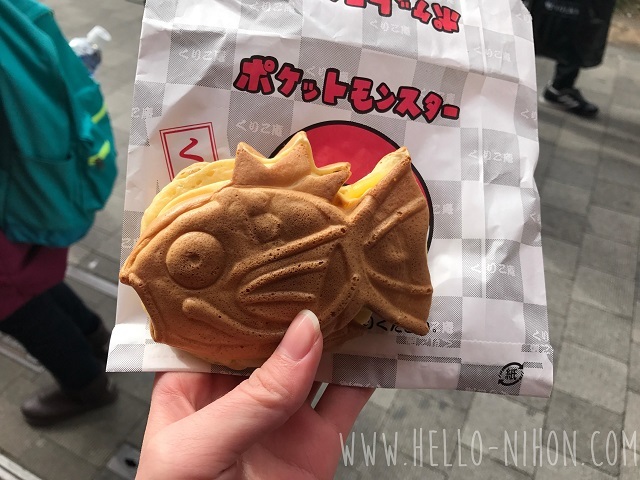 I actually saw the taiyaki in December on someone's blog post. 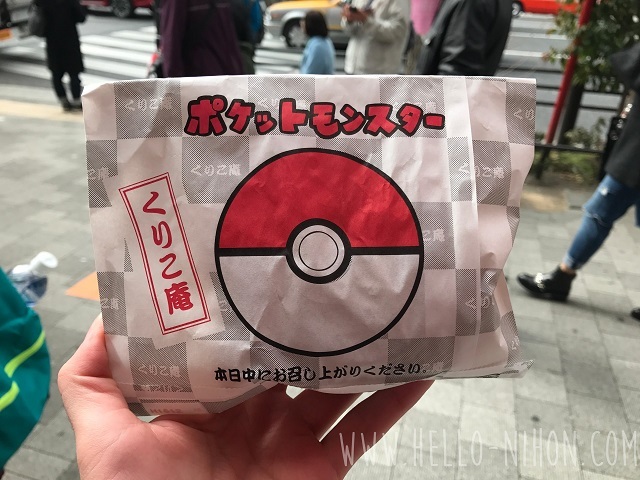 From what I saw on the shop's website, all of their branches were carrying the Magikarp taiyaki! And luckily for me, there was a branch in the department store connected to the station I go to for work! So, after work one day, I stopped in with high hopes... Only to see that they weren't selling it for whatever reason. They didn't even have any signs or anything! But I got it eventually. I got the custard flavor. Usually, standard taiyaki is filled with anko, which is sweet red bean paste. However a lot of shops sell custard fillings, chocolate fillings, matcha fillings, and even seasonal mixes like pumpkin or cherry blossom anko flavors. The taiyaki itself was pretty standard, and I've definitely had better. It wasn't very fresh, but it was super cute so it more than made up for it. 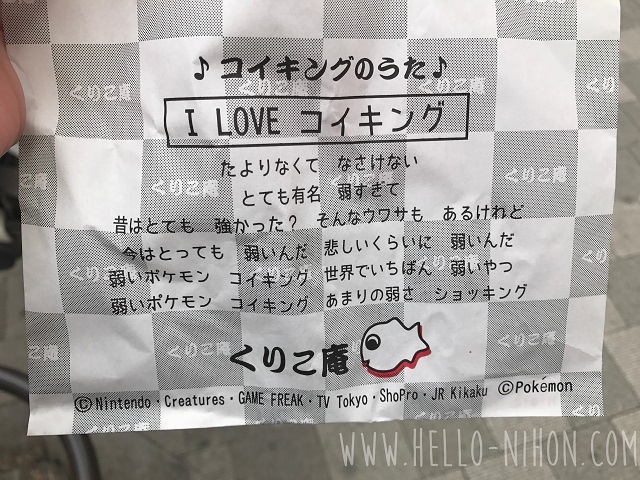 Plus it even came with the Magikarp (or Koikingu in Japanese) theme song. Have you heard it before? Super cute! I actually attempted to vlog my taiyaki adventure, but I got about 30 seconds in and quit. I was too embarrassed talking to my camera by myself and showing off my snack. Maybe next time I'll get the confidence. After that, I wandered around different stores. 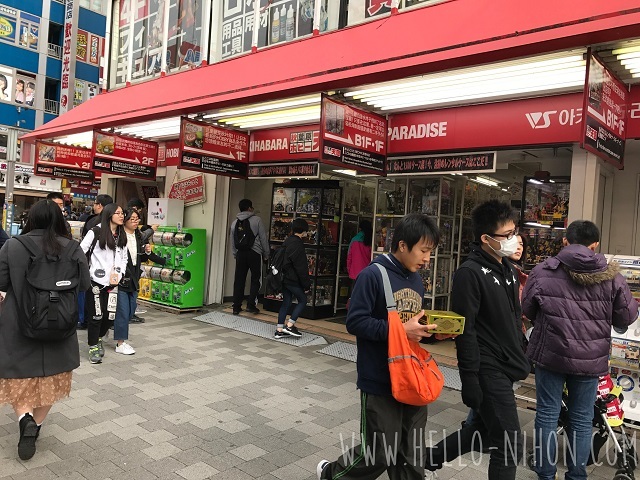 I headed down the street (walking towards Ueno) and kept to the right side (the side the JR Akihabara Station is on) because I'm convinced most of the good anime stores are on that side. The other side is more of the Denki Town side, in my opinion. I've never found anything that I was looking for there. 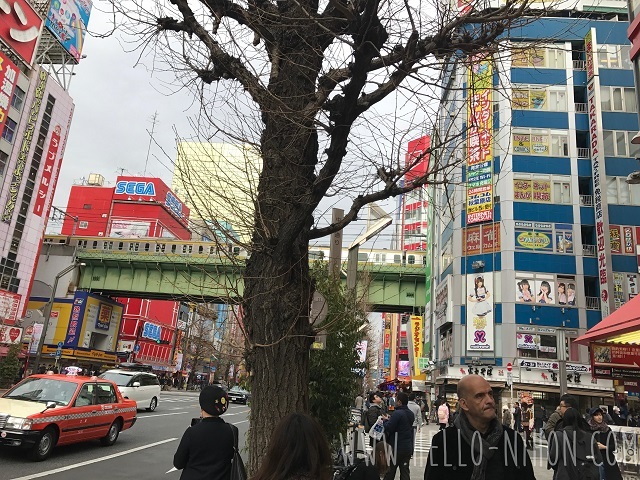 I think the number one thing to remember in Akiba is to look up. There are so many stores in the tall buildings that aren't really visible from the street level. But the higher up ones usually have better deals or better goods, because a lot of people can't be bothered to go up the stairs, or they simply don't know about the stores up there! 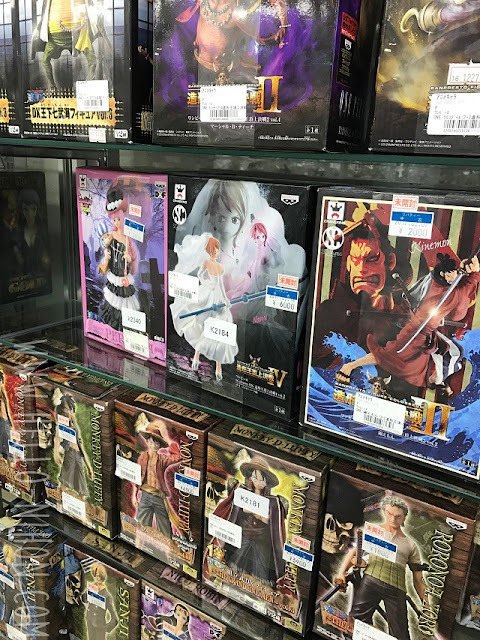 So much One Piece stuff! I found a pretty good shop that had a lot of figures. The ground floor was a bust, but this store was on the 4th floor. I spent a good hour and a half here looking through everything. 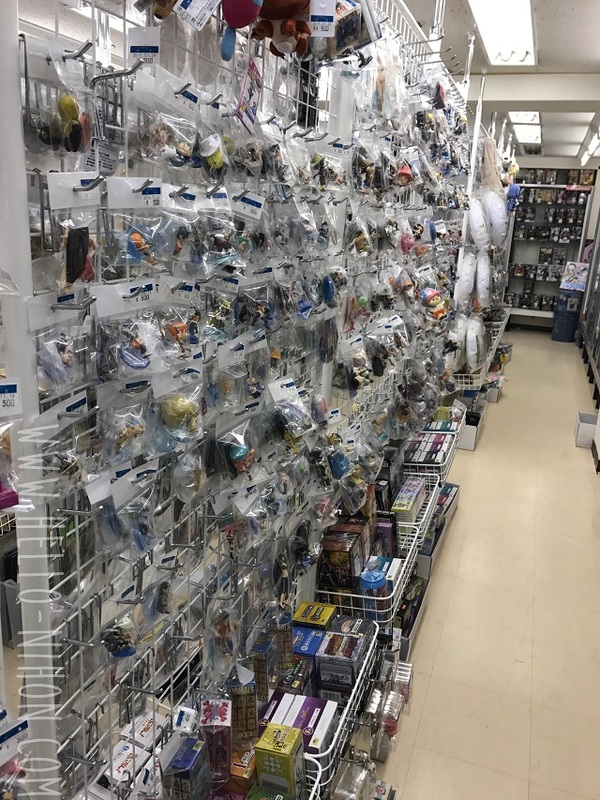 They are loosely organized by series/publisher, and the figures are kept separate from the other goods. I picked up almost everything on my list there. I decided to walk around a bit more because I was trying to kill time so I could meet a friend for Taco Bell (those plans fell through) and I happened upon another shop. 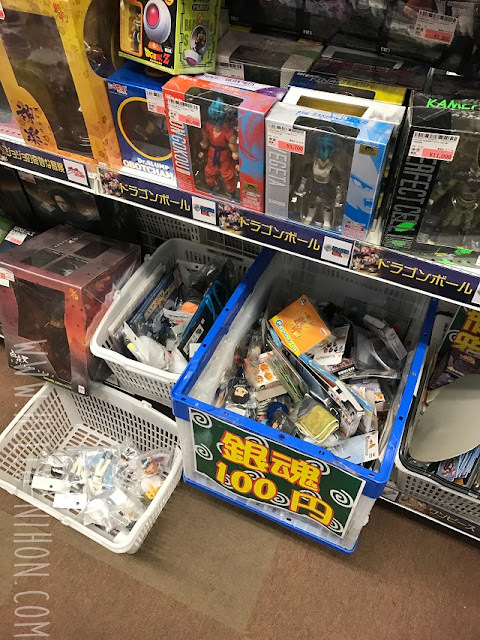 I had already dropped almost 7,000 yen at the first one, so I really wasn't looking to spend anymore money, but the 100 yen bins beckoned. I ended up picking up 3 things from the 100 yen bins. I noticed that a few of the items in there were being sold for 300-400 yen at the other shop, so it pays to shop around! 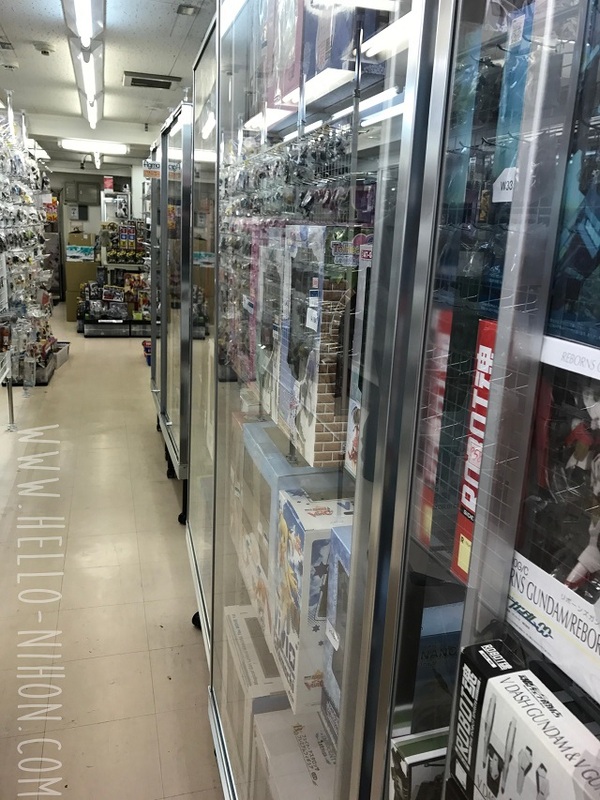 The magical 100 yen bins - they lined the floors! 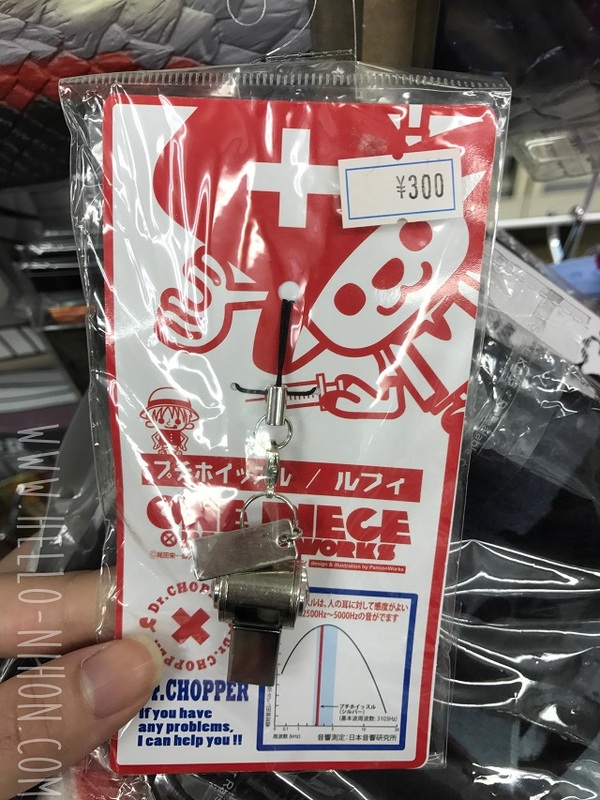 Not 100 yen, but still reasonably priced! As I was heading back to the station, I wandered upon a flea market set up a few blocks away. I had never seen it before. This was a Saturday around 2 PM, so if anyone knows if this is a regular thing, please let me know! 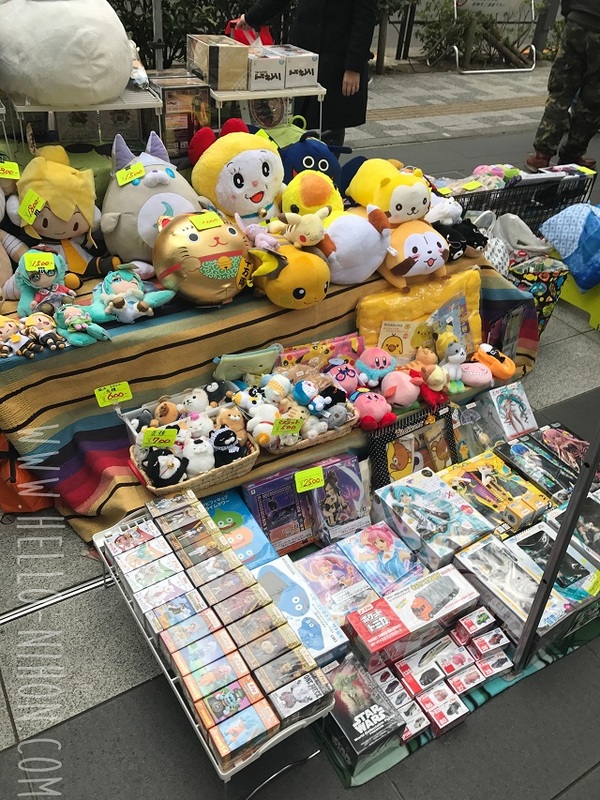 Anyway, there was a variety of goods: a lot of stuff you'd normally find at a flea market (clothes and records) and a lot of Akiba flavor (like figures and stuffed animals). I didn't get anything though, as I was satisfied with my day's worth of purchases. I will be in Tokyo next week :D I hope they still have the magikarp taiyaki. Thank you for sharing!